The 2019 Subscription Drive is Underway! 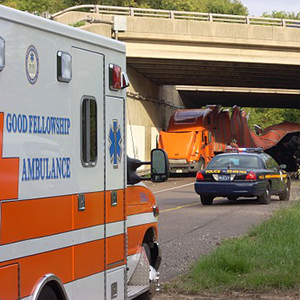 Our mission is to provide emergency medical services to anyone in need in our greater West Chester service area. 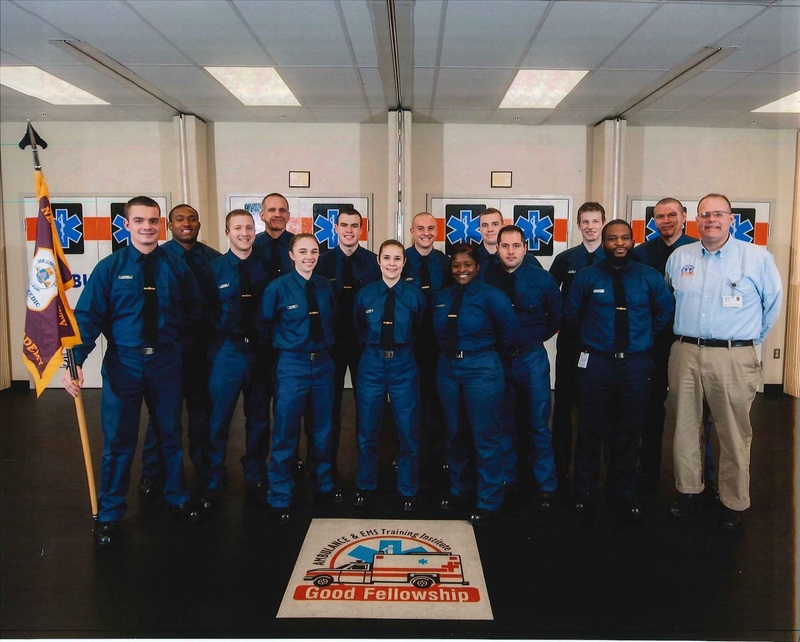 Further, Good Fellowship will provide first aid, CPR and other safety-related educational programs to the community, as well as provide trained qualified personnel to other Chester County emergency service organizations through our EMS Training Institute. 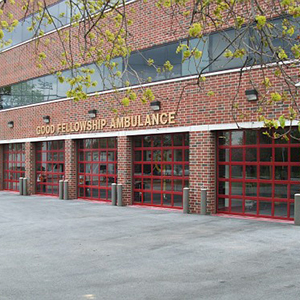 Good Fellowship Ambulance Club (GFAC) is an emergency medical service that provides basic, intermediate and/or advanced life support services to ten municipalities including the Borough of West Chester, the townships of West Goshen, East Goshen, Westtown, East Bradford, West Bradford, West Whiteland, Thornbury, Birmingham and Newlin. At Good Fellowship, we have a variety of courses to fit your needs! Please review the courses to determine which is best for you. Courses are scheduled periodically however may be canceled due to lack of enrollment. If a course is canceled the student will be contacted. All persons are required to complete the skills associated with each course to pass.